This year we celebrated our 16th consecutive year at the World Travel Catering Exhibition (formerly known as International Travel Catering Association). You may have visited our vintage themed stand on 1E51. We thought it was about time that we started to celebrate our longevity and independence, as well as our vast experience in an ever-changing industry. We also wanted to emphasise the history our hero brands, most of which have been customer favourites for many years. 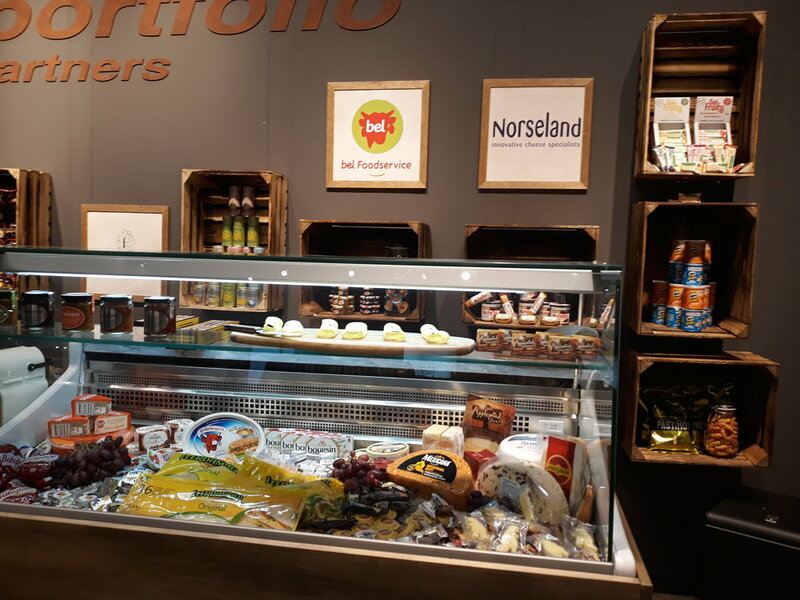 We took both gourmet and global brands along to the show. Including Kellogg’s UK who own the passenger favourite Pringles, Intersnack who own brands such as KP snacks, McCoy’s and Penn State, the botanically brewed Fentimans, Joe & Seph’s handmade popcorn, hand cooked crisps from Corkers and global giant Pladis who own McVitie’s and Jacob’s crackers. 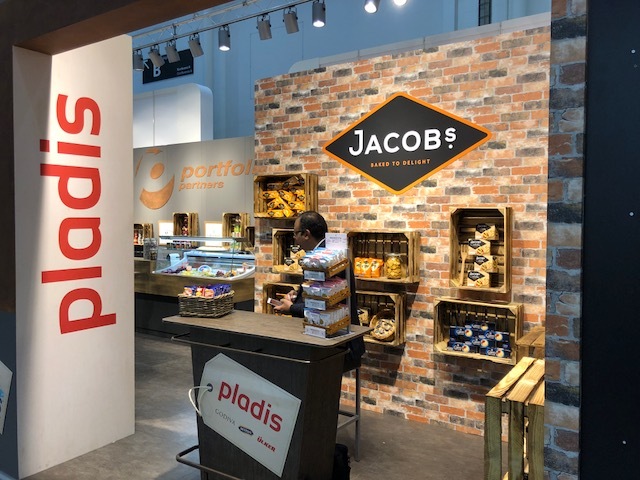 The show was our most successful one yet, with 18 suppliers in attendance, over 25 successful customer meetings, 3 dinner parties and lots of positive feedback from all customers and suppliers involved with Portfolio at the show.